“We are a group of people passionate about helping families realize their dreams. Building homes is simply a means to that end. 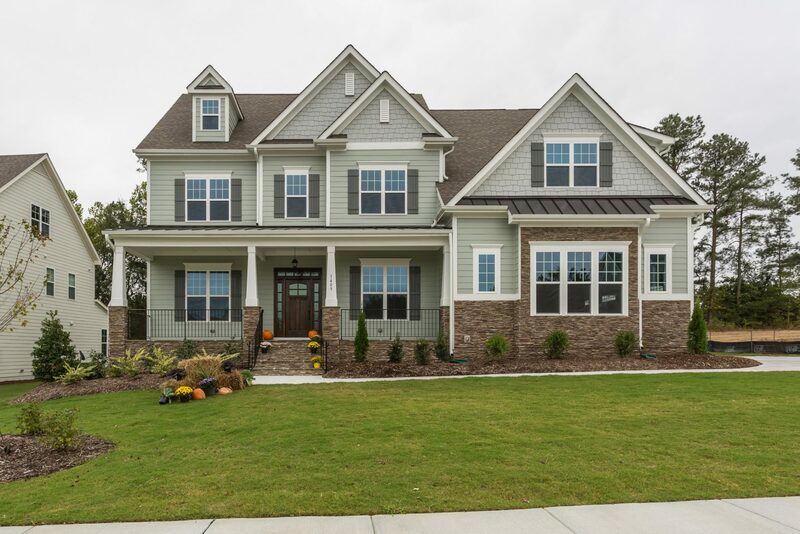 And, we’re good at it.” Capitol City Homes, LLC is headquartered in Raleigh, North Carolina and builds new home in Raleigh, Wake Forest, Clayton, Chapel Hill and Pittsboro, NC. Founded by Triangle area construction professionals with more than 50 years of home building experience, we have built award-winning, high performance new homes since 2009..